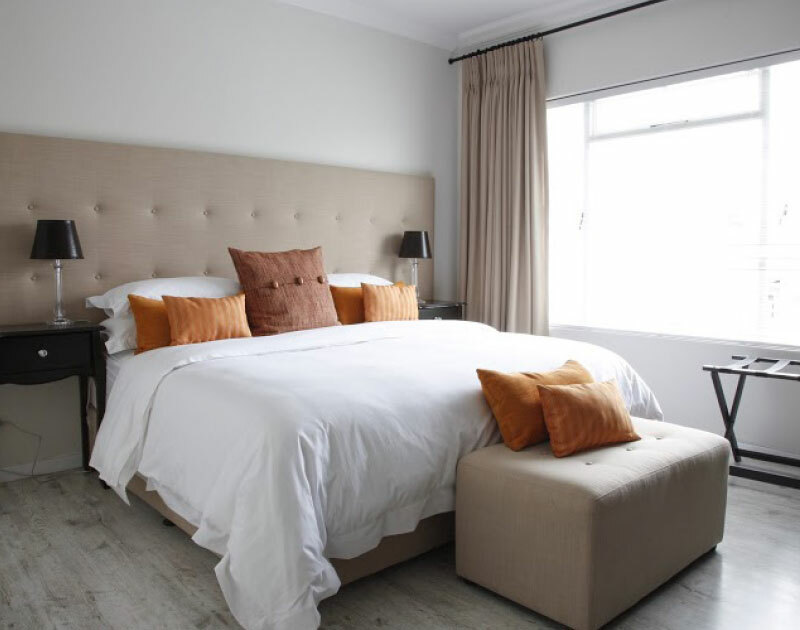 All our rooms are superbly located and furnished with items usually associated with a luxury guesthouse including air conditioning, percale linen, original art works, DSTV, Wi-Fi, fully stocked mini-bars and coffee making facilities. Your hosts Belinda and Faith will ensure that you immediately feel right at home. Rooms have been individually decorated according to our favourite herbs and spices to awaken your senses. Guests are encouraged to make themselves at home in any of our guest areas whether to enjoy a glass of wine by the fireplace, enjoy a social evening on our viewing deck after a busy day of team building, book a treatment in our spa or hair salon, reading a book on one of our garden swing chairs or unwinding in the Jacuzzi. Rates include a choice of continental or hot English breakfast. 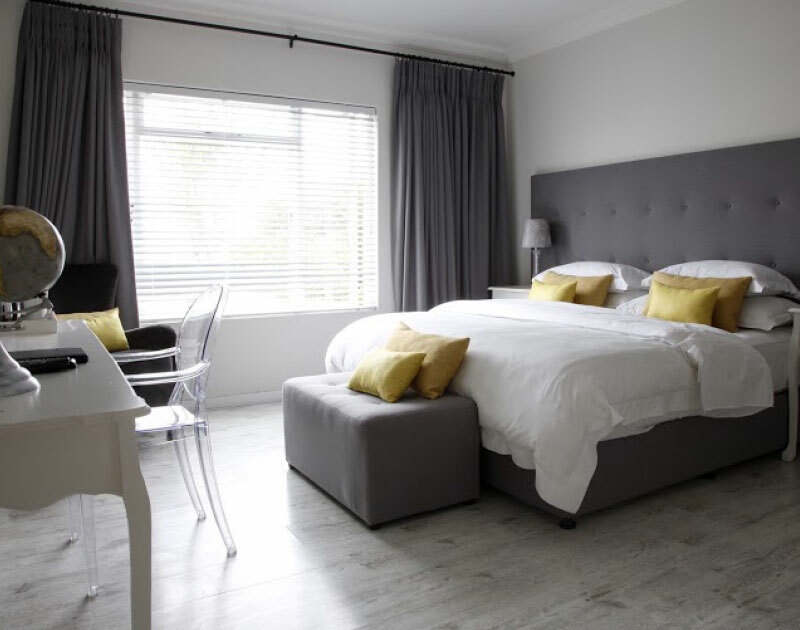 Thyme is also conveniently located near Cape Town International Airport, 7kms from Canal Walk Shopping Centre and Ratanga Junction Fun Park and 2kms from Panorama Medi Clinic. 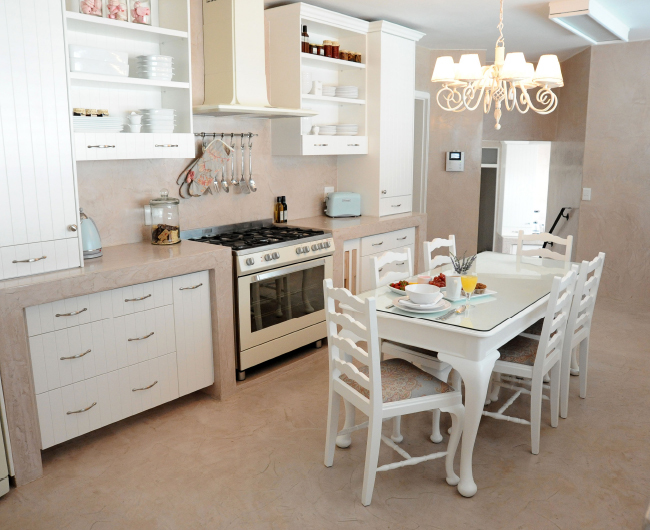 With its warm shades of autumn and unique vintage look, beautiful views of Table Mountain welcome you. En-suite bathroom with shower. 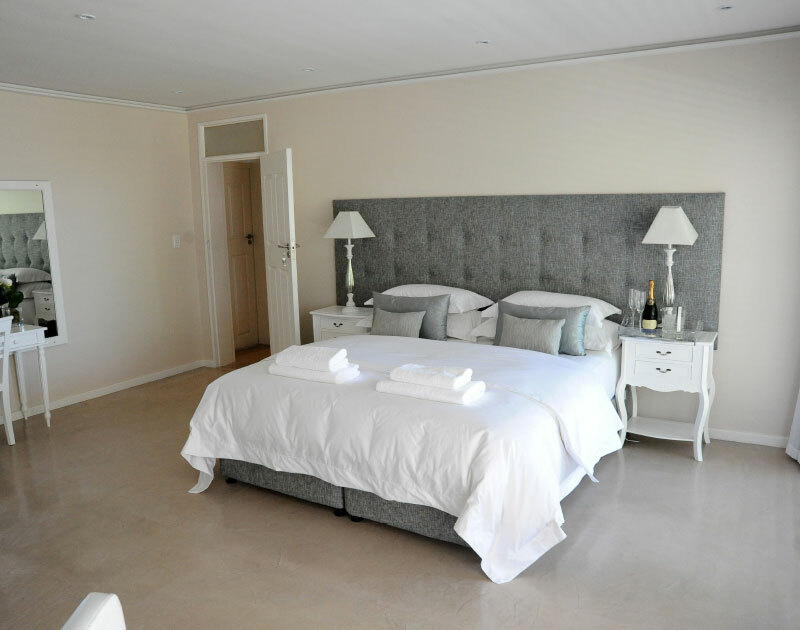 Single @R1000 per room per night. Breakfast included. 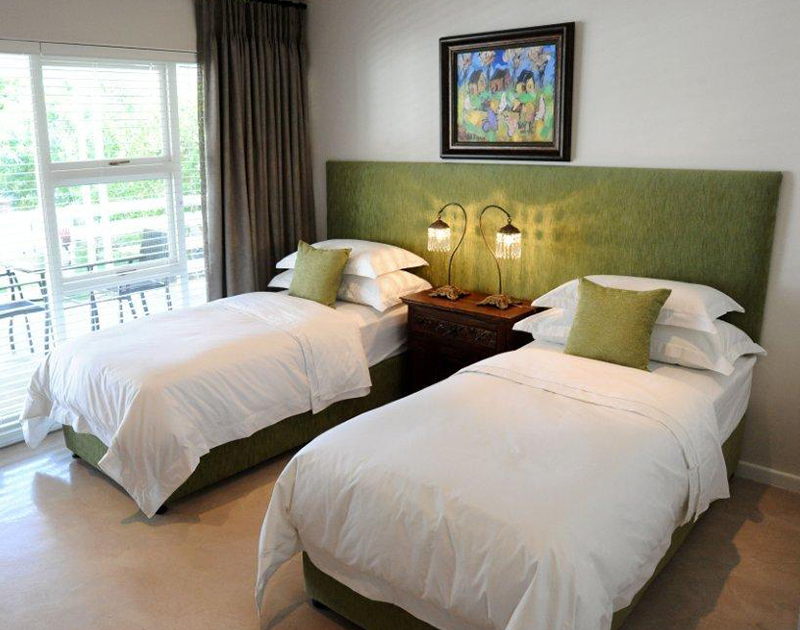 Double @R1520 per room per night. Breakfast included. 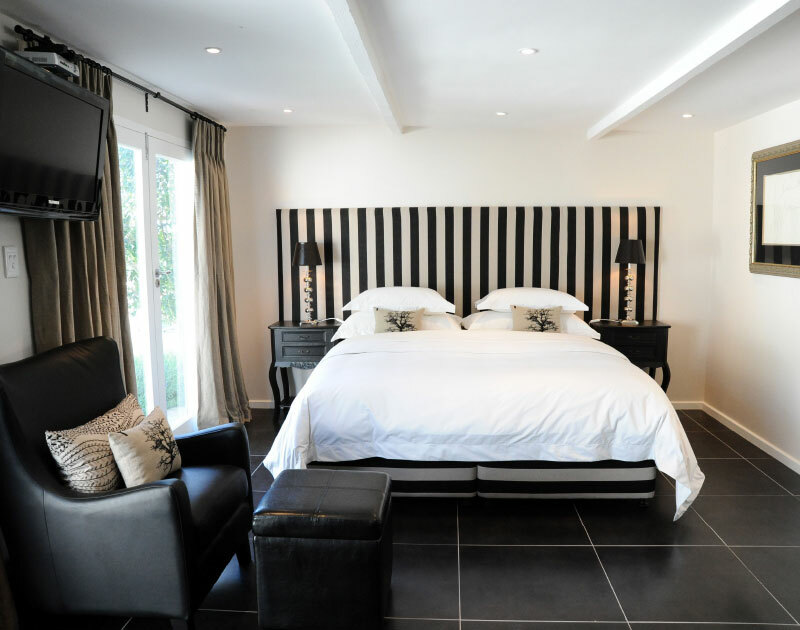 Ginger is a private deluxe room with separate private access. Decorated in decadent tones of black, gold and white. En-suite bathroom with bath and shower. Rich greens and browns welcome you to our deluxe Mint Suite with en-suite bath and shower. Relaxing and revitalising. Mint has direct access to the outdoor spa facilities, pool and garden. The jewel of Thyme. Luxury at its best. This bridal room is romantically decorated in various shades of blue, grey and silver with a French inspired romantic en-suite bathroom with bath and shower. 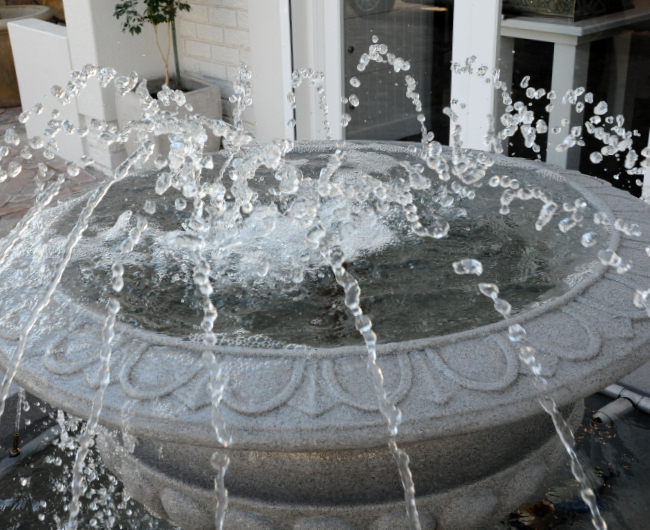 The bathroom has direct access to our outdoor spa facilities, pool and garden. The perfect room for brides to spend the evening before the wedding in anticipation of the big day and to return with the groom for their anniversary. This ultra-romantic French inspired room is decorated in warm beige and blue tones. With its sophisticated feel and floral finishings, Sage will take you on a journey of utter serenity. A favourite amongst our guests. Complete with open plan bath perfect for bubbles and bubbly you will not want to leave your room. Sage has a separate private access to come and go as you please. 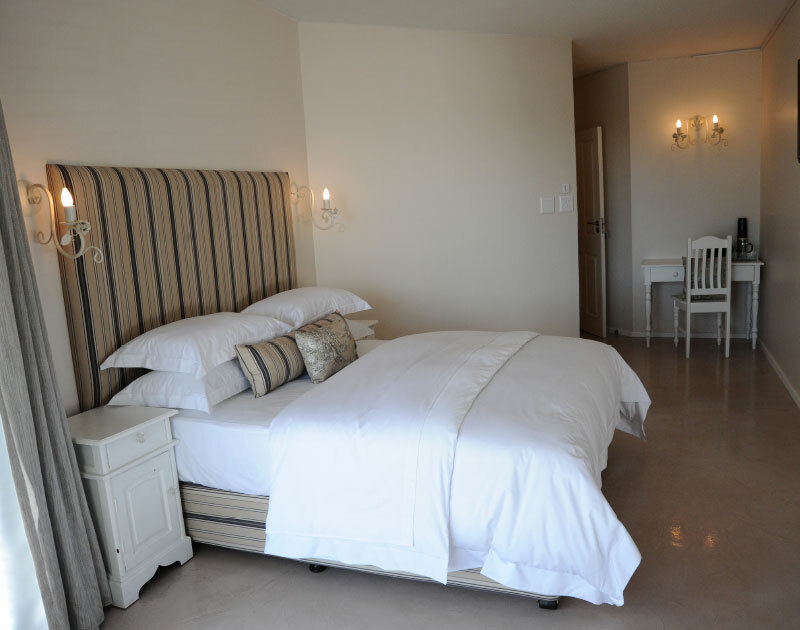 Subtle with an unexpected charm, our signature room has spectacular views overlooking Table Bay and Table Mountain. Decorated in warm greys and yellows. En-suite bathroom with shower. 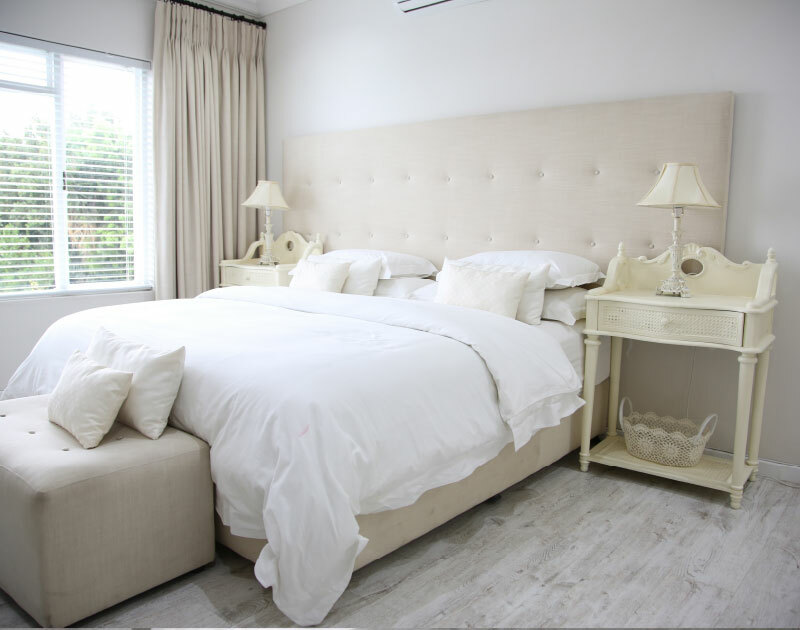 An utter sight of beauty, decorated in all shades of cream, white and French Vanilla this room also boasts breathtaking views of Table Mountain and Table Bay. En-suite bathroom with shower and bath.